Greetings from the North Pole! Gear up for the Holidays with a delicious treat the entire family will enjoy. Elf Snickerdoodle is here to share the BEST recipe for Snickerdoodle cookies. Trust us, he’s had over 350 years of experience! Combine sugar and cinnamon in a small bowl (yum!). Form dough into small balls, roll sugar/cinnamon mixture and place on a greased cookie sheet. Enjoy with your family. #ElfTip: Bake an extra batch to share with your neighbors. Don’t forget, there’s even more of Elf Snickerdoodle’s favorite cookie recipes on our Pinterest. 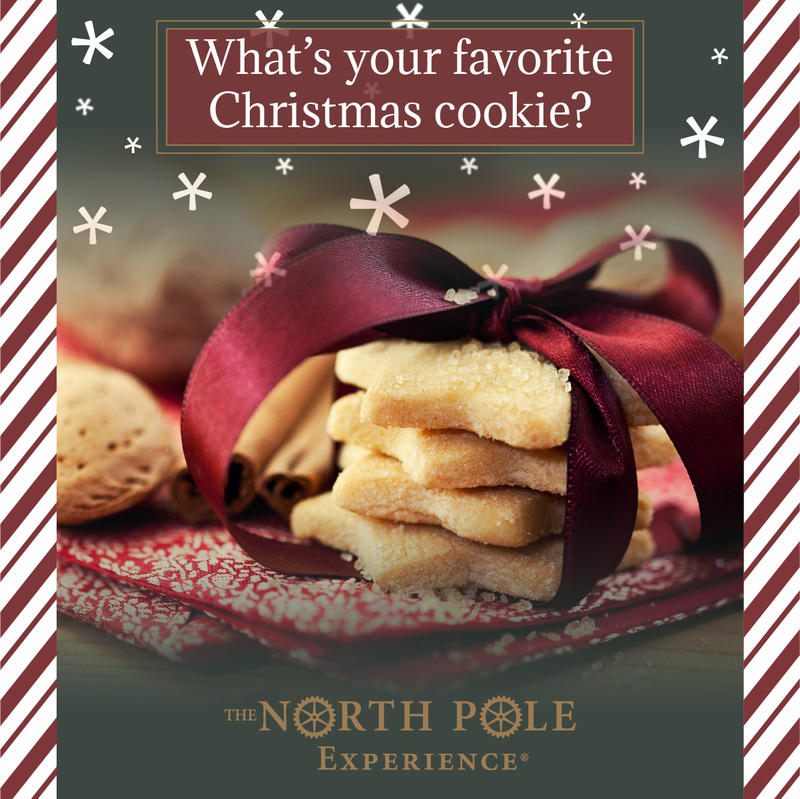 We hope to see you very soon at the North Pole, so get your tickets here!